Description: We Specialize in repair and maintenance for all brands and models of residential and commercial laundry appliances such as washers and dryers. 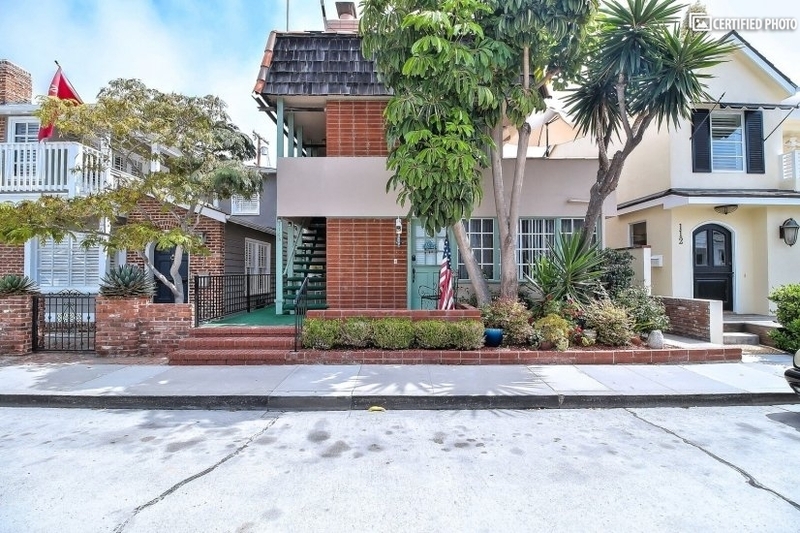 Description: location one block from the beach and no neibors. apartment is next to all the best nightlife in the heart of Newport Beach and the place is set up to sleep 7 people comfortably.